It's no secret that scaling agile is a challenge both culturally and operationally. So, how do other companies do it? How do they achieve success and what do their journeys look like? Bree Davies, Portfolio for Jira Product Manager, will detail one such case study of how a large insurance company with 13 software teams collaborate, plan and track their work to deliver value to their customers continuously. You will hear about a company's transformation to scale agile and how tools such as Jira Software and Portfolio for Jira have been key to their operational and cultural success. Plus, you'll walk away with tips and tricks to use Portfolio for Jira efficiently for your own long term planning. 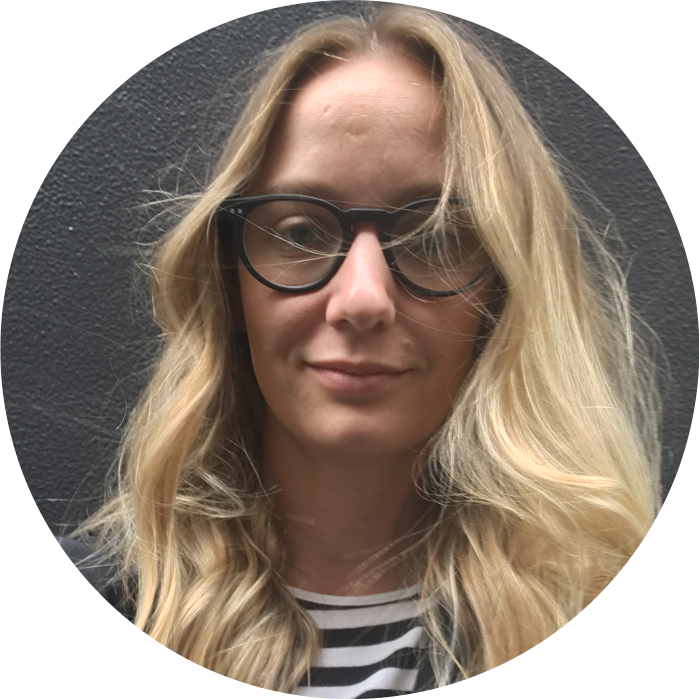 Bree Davies has been in the product and project management world for nearly 10 years, is passionate about helping teams to build (the right) amazing software and normally is over-caffeinated.